We are excited to partner with Bodovino to host our Succs & Sips event and for you to create your own succulent arrangement. 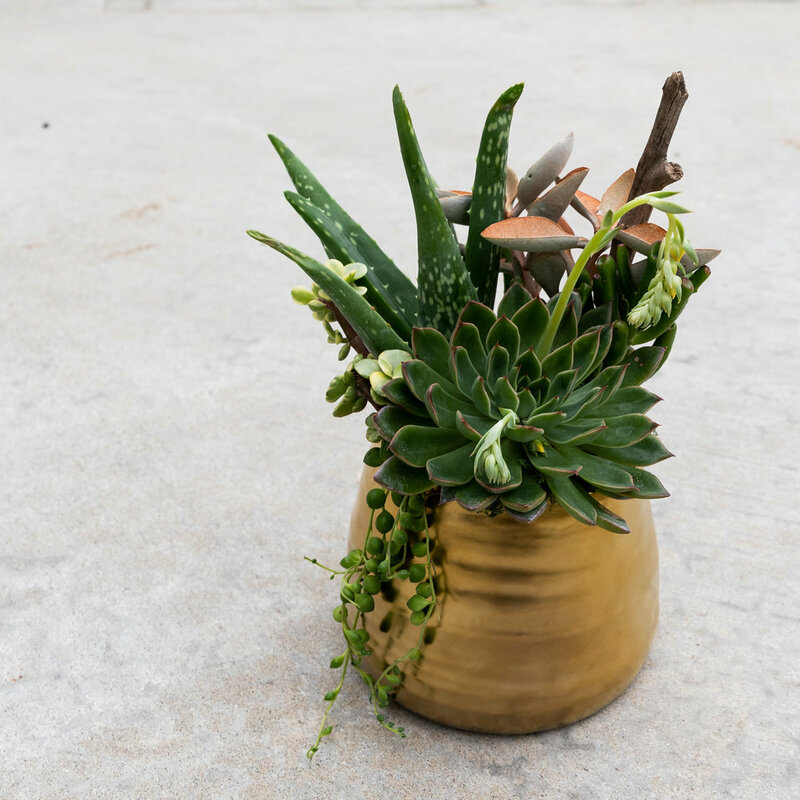 Join us on Tuesday, April 23rd from 6:30pm to 8:30pm, for a fun evening of getting your hands dirty and creating your very own succulent garden, while sipping on amazing wine! At the workshop you will learn how to keep your succers happy and thriving, as well as how to design and plant your arrangement. No worries, succulent killers, I will share all of the secrets! We will make sure you choose the right plants for your space. 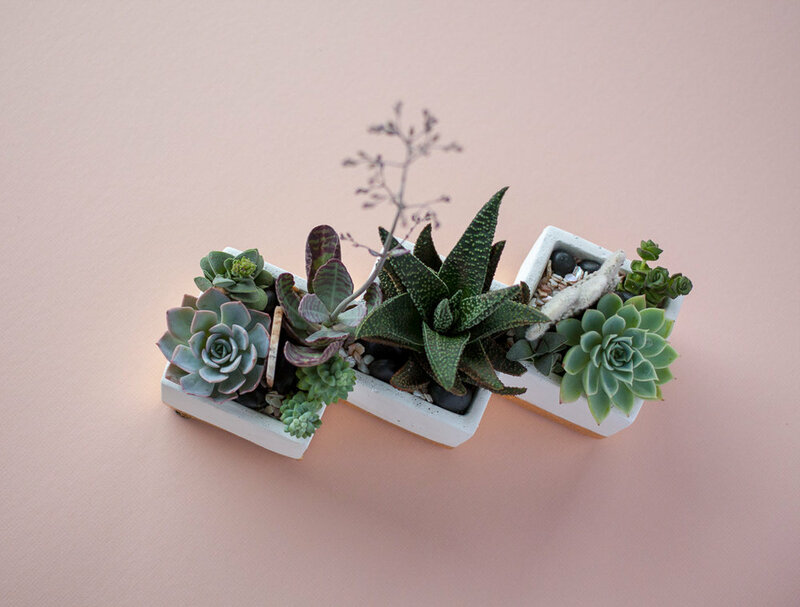 During the workshop you will create your own unique succulent arrangement: You will get to choose from an assortment of modern 5-6” ceramic planters - curated by A Succulent Day - and then hand pick your favorite 5 succers out of our vibrant and healthy selection. We will guide you, step-by-step, in creating your beautiful + unique arrangement. And, as always, there will be a variety of decorative elements and toppings to put the finishing touches on your arrangement - yay for pretty rocks and mossy sticks! 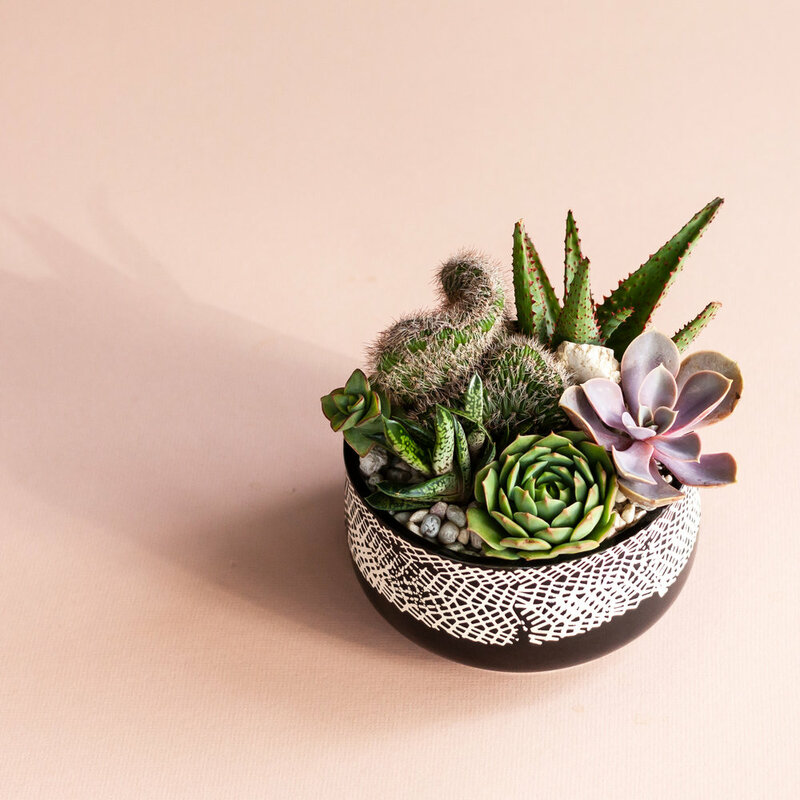 The $55 ticket purchase prior to this event covers your reservation, expert succulent instruction, one 5-6” modern planter and 5 succulents of your choice, soil and decorative toppings. Amazing food and wine will be available for purchase at Bodovino. If you would like to have dinner, we recommend to arrive an hour before the start of the workshop so you can eat before playing in the dirt. Soil in your food is not that tasty! This succulent potting party is limited to 30 people. Each person must purchase a ticket to participate. Please note this is NOT a bring your own planter, succulents or wine event. We got you covered with all of that!